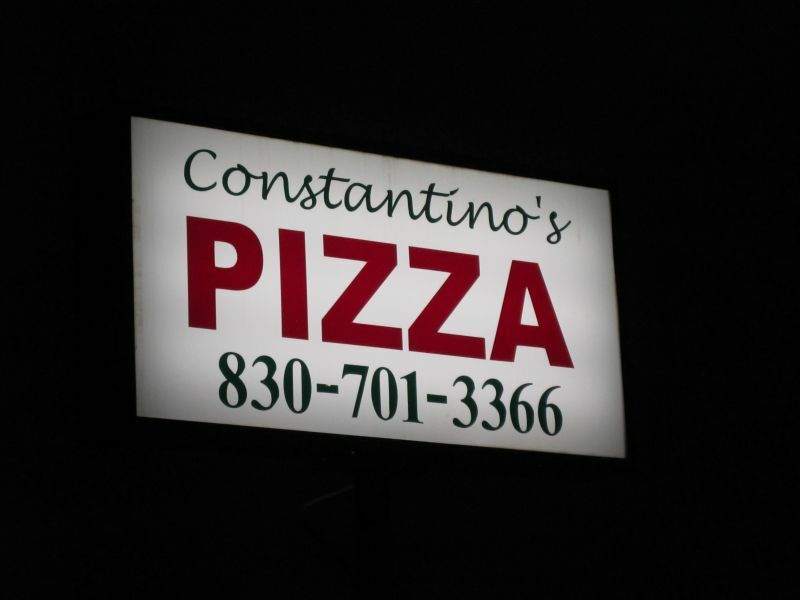 Constantino’s is a bustling place, with our pizza makers often at the center of the activity. 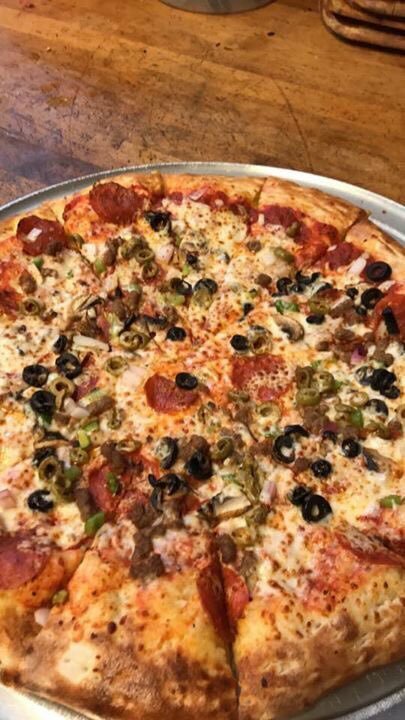 We remain busily involved in helping customers achieve a great experience, whether it be greeting people as they enter or preparing fresh baked pizzas for our guests. As you watch us in action, you will notice that our deliciously creative pizza menu not only hase a culinary philosophy but centers around the customer experience. We utilize sophisticated materials that helps us create an enticing and comfortable atmosphere. We are the perfect place to enjoy our exotic and inventive pizza dishes. 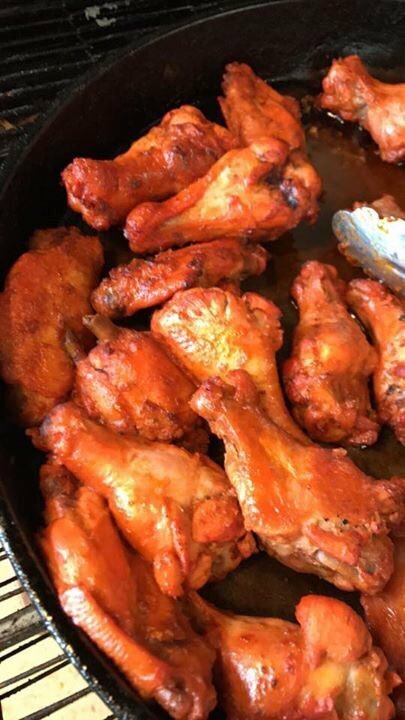 Whether you want to have your order to go or dine in, we have the perfect atmosphere and environment.